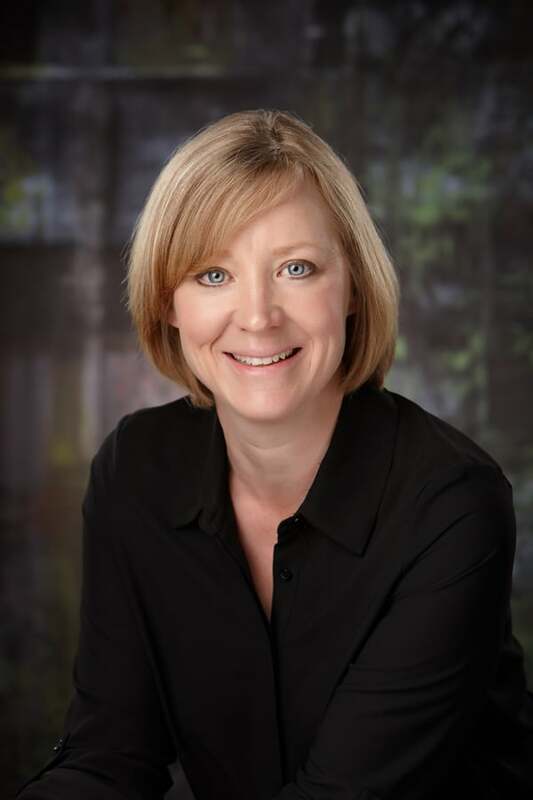 Dr. Colleen Gardiner graduated from Northwestern College of Chiropractic in 1995. 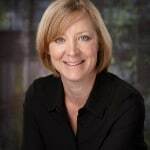 She met her husband, Dr. Randal Heimark, while at school and upon graduation headed to Calgary, Alberta where they practiced together for twenty-one years. While there, she was the Chiropractic Co-ordinator for the Wrangler Sports Medicine Team, providing and co-ordinating care for Pro Rodeo events in Western Canada. She was a Company Chiropractor for the Alberta Ballet, and provided care to professional golfers at the Telus Open PGA tournament. She also had the unique and rewarding honor of being selected to provide Chiropractic care to tribal elders in the Northwest Territories of Canada. Dr. Gardiner has also served on the Canadian Chiropractic Examining Board, and the Provincial Examination Board of the College and Association of Chiropractors of Alberta. Dr. Gardiner enjoys treating patients of all ages, often utilizing Graston Technique or Active Release Technique in her treatments. In her spare time, Dr. Gardiner enjoys spending time with her husband, snowboarding, boating, kayaking, and hiking. She also enjoys riding and competing with her two horses, and training her Border Collie, Benny, in agility classes.